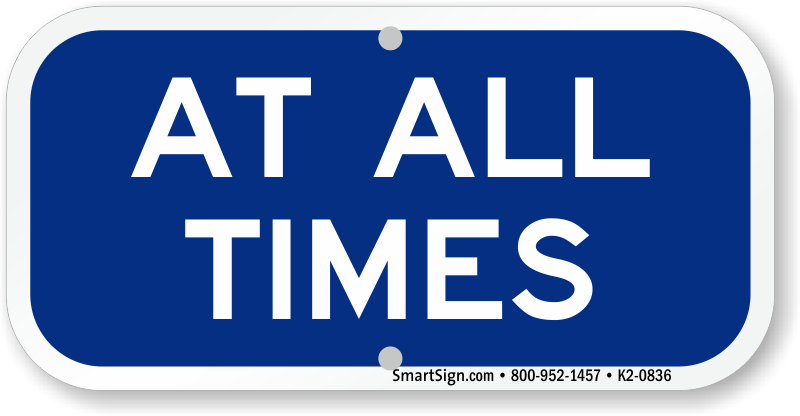 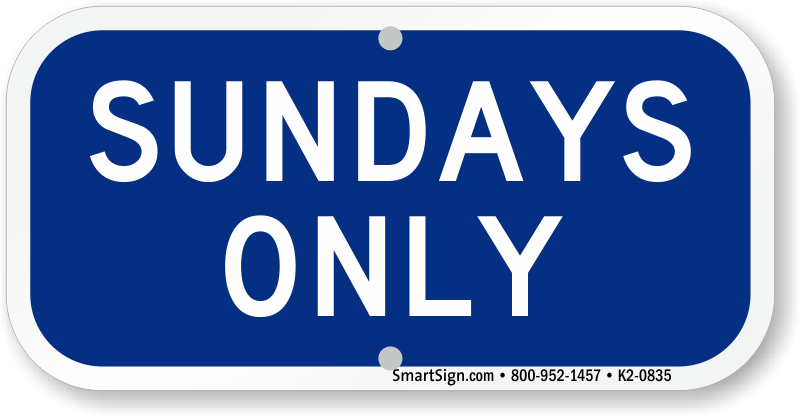 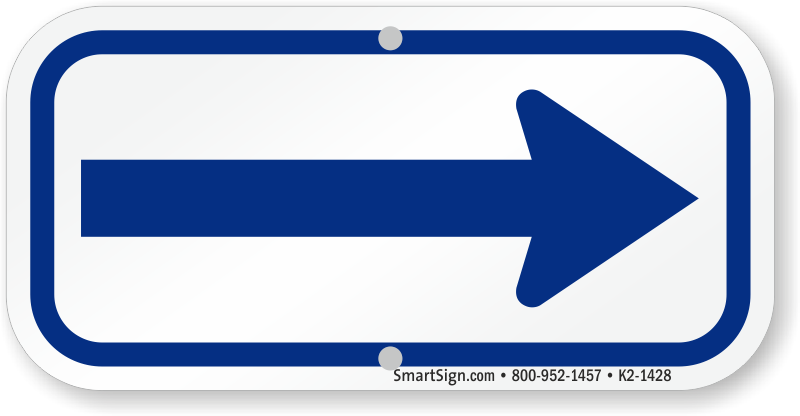 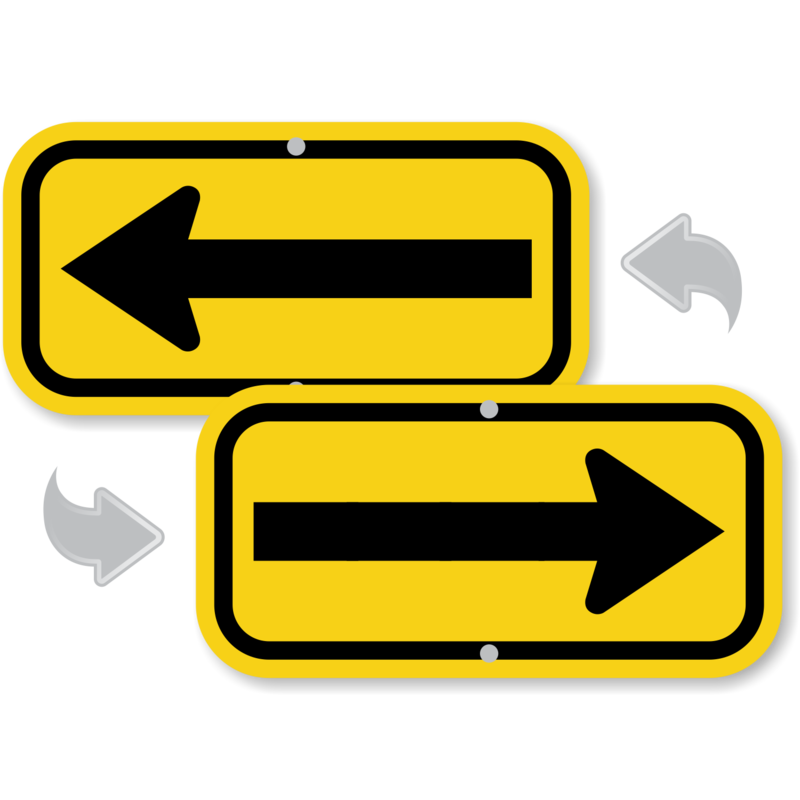 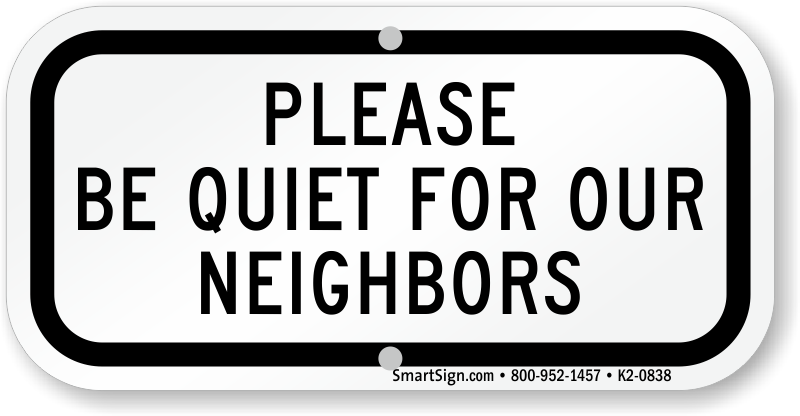 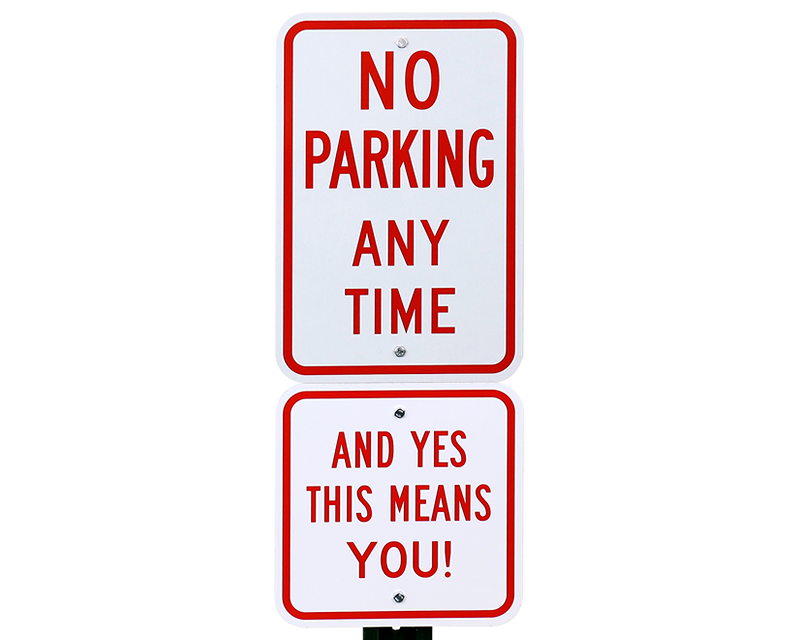 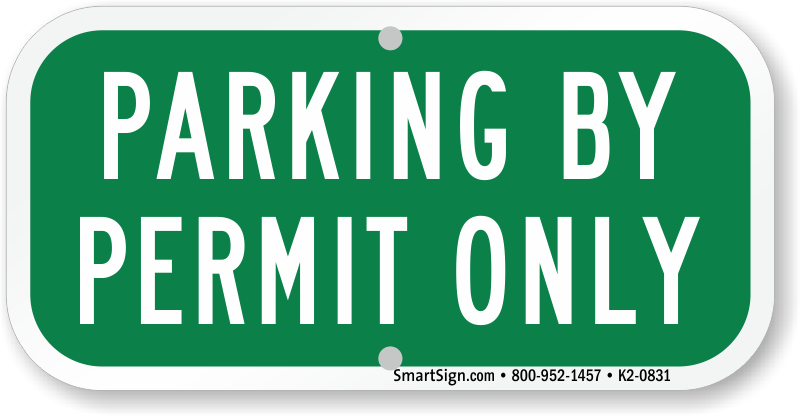 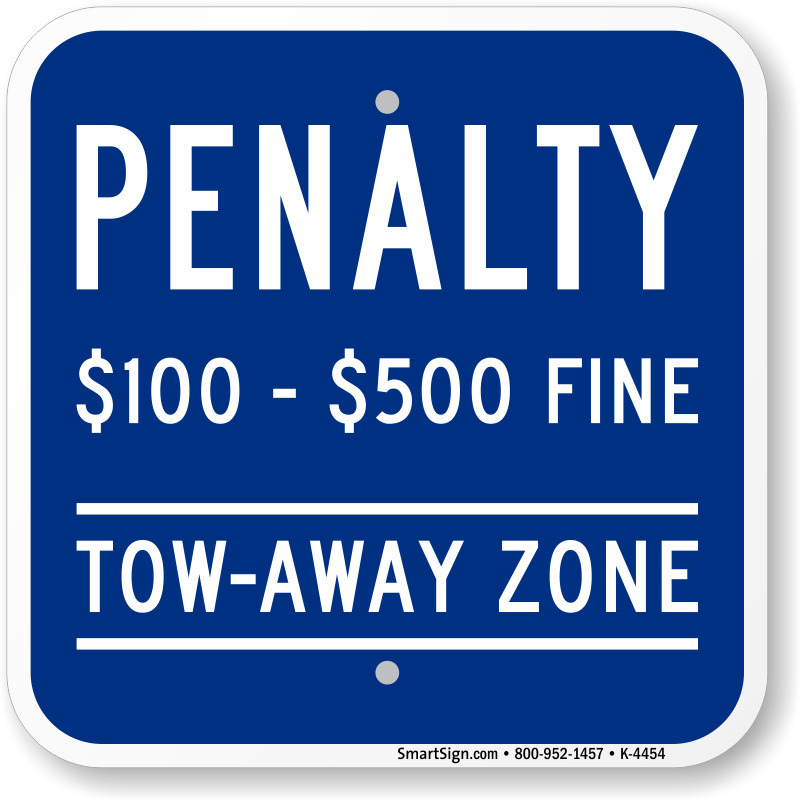 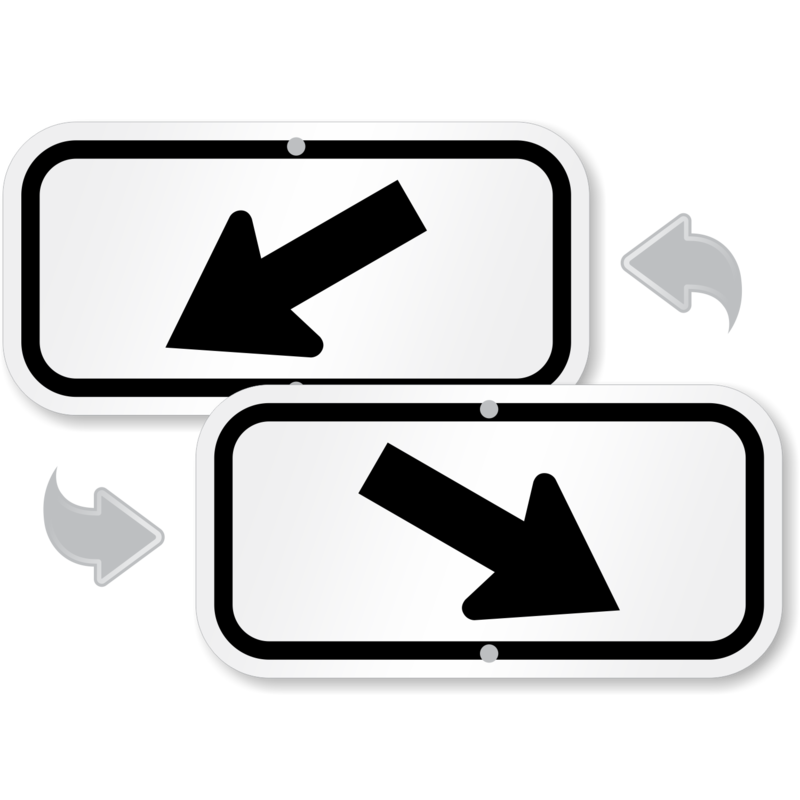 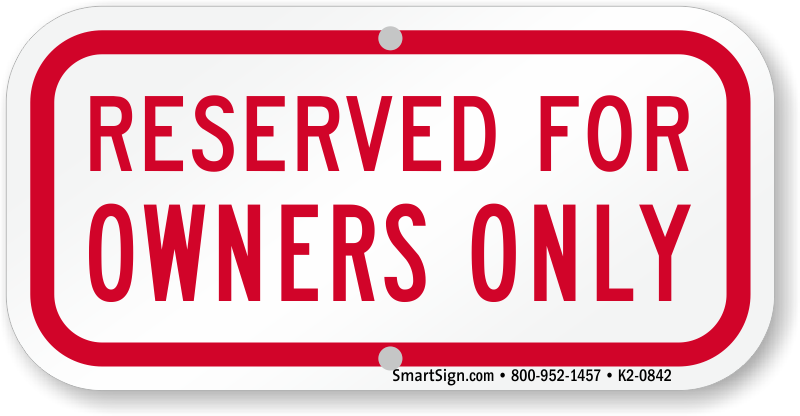 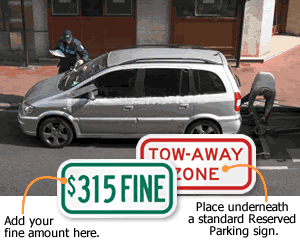 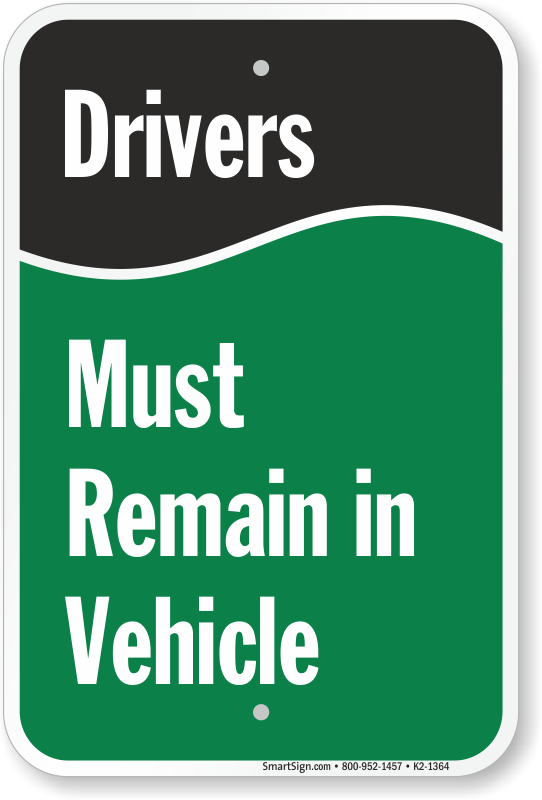 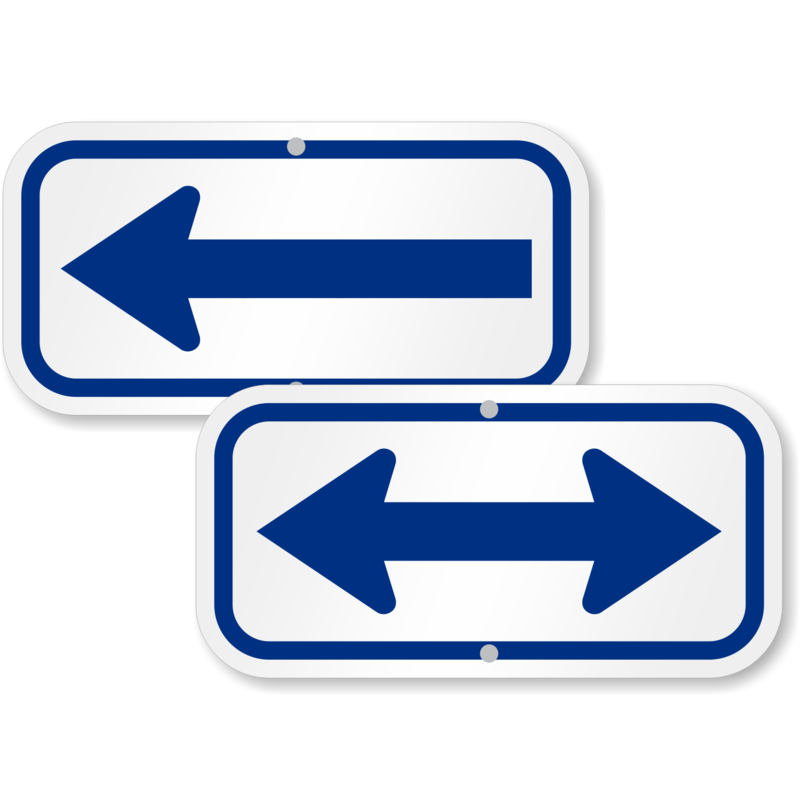 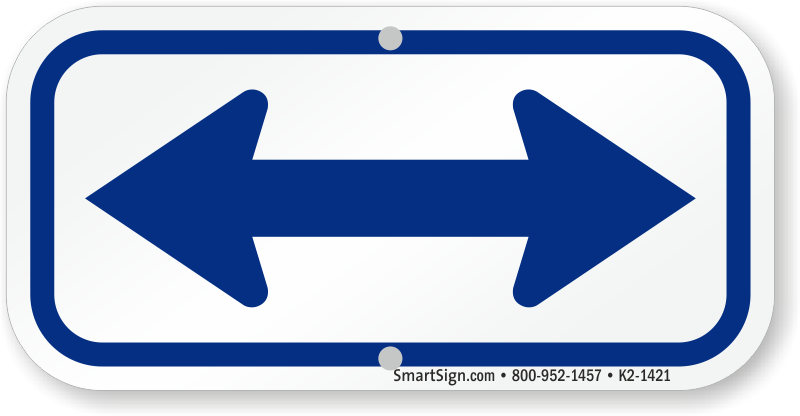 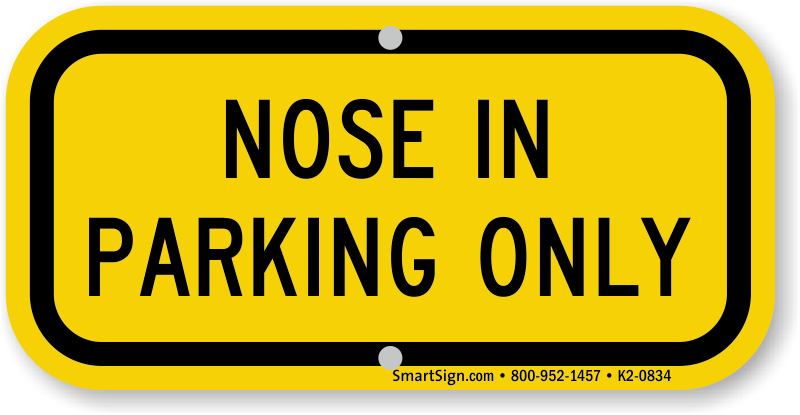 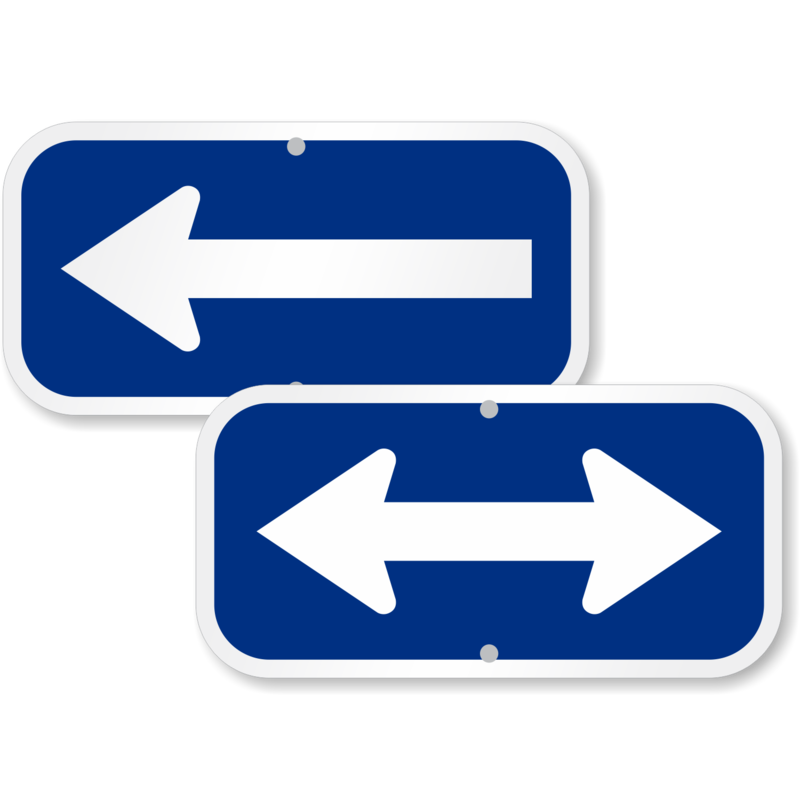 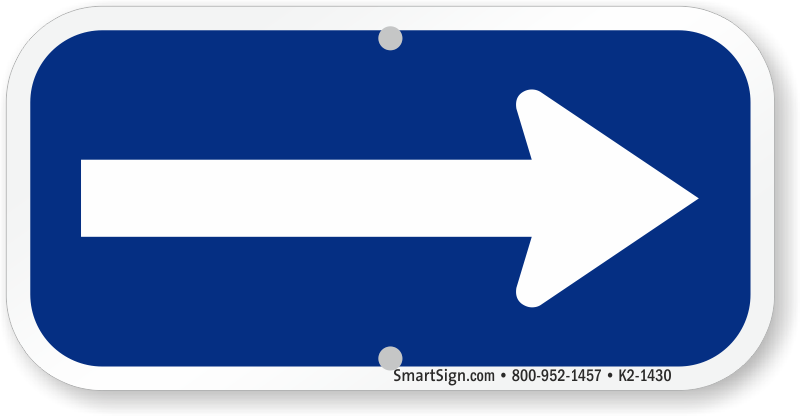 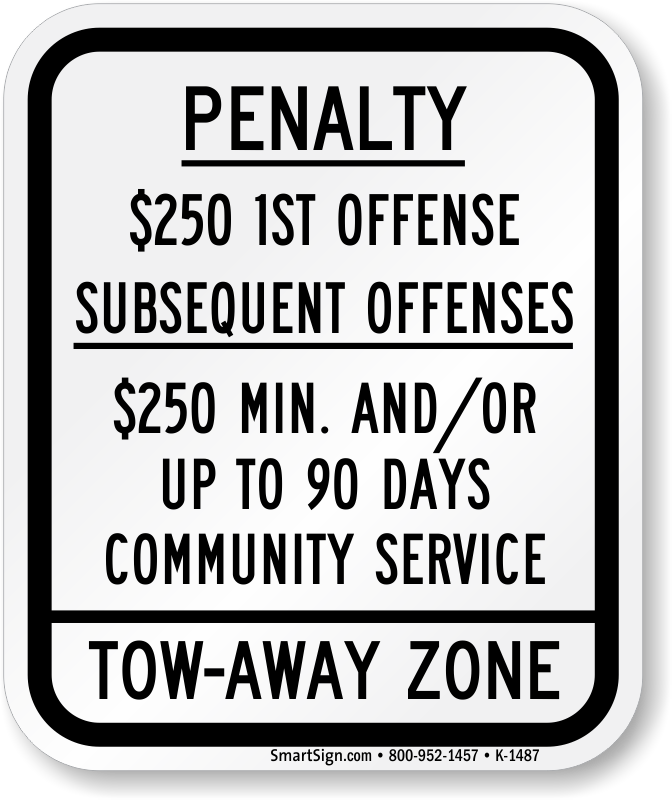 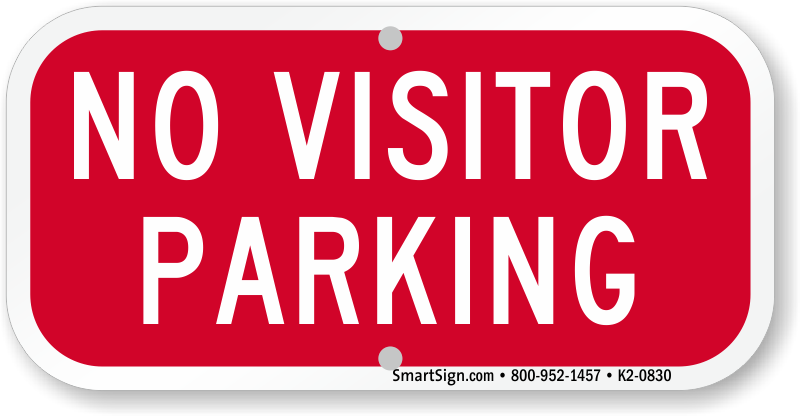 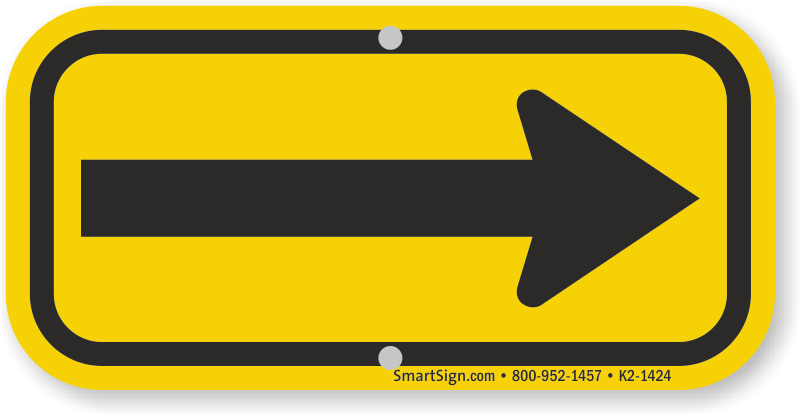 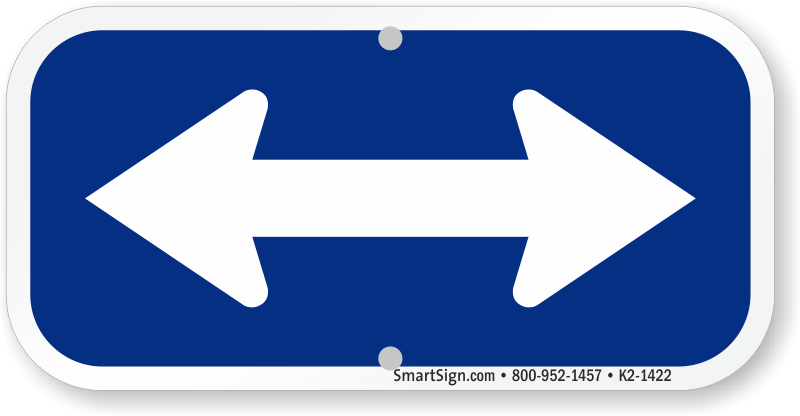 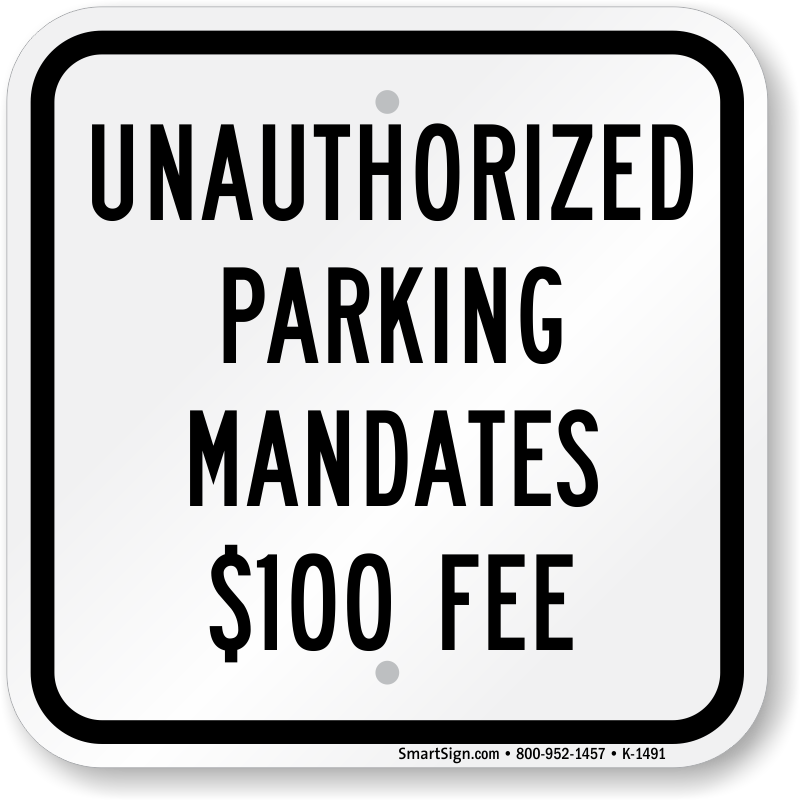 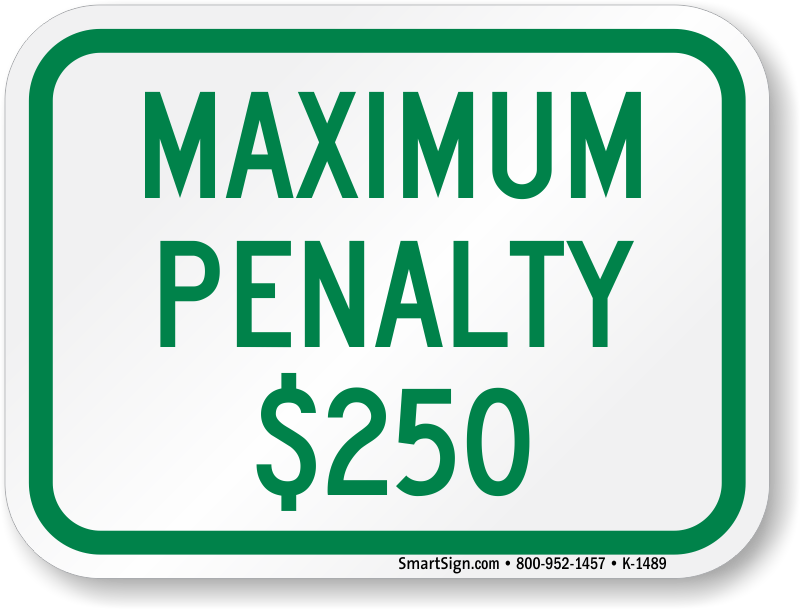 Supplemental Parking Signs are typically placed under another larger parking sign (such as a 12” x 18” sign) as a way to supplement the primary message. 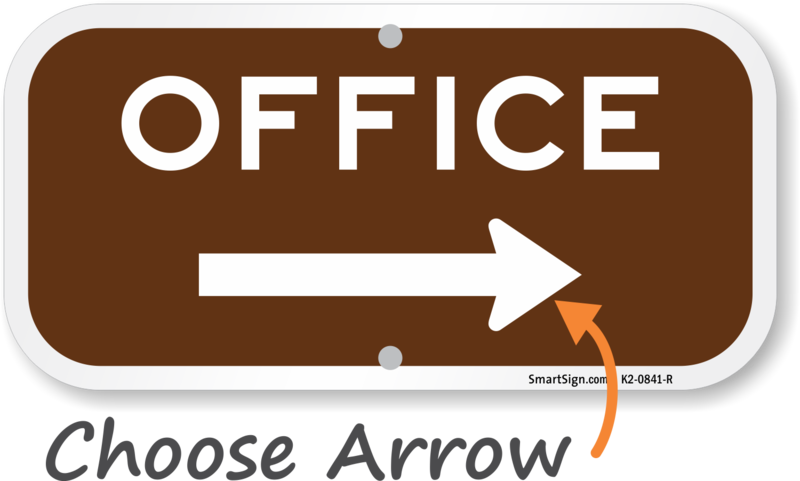 Message examples include fine amounts, reserved company names, arrows or symbols. 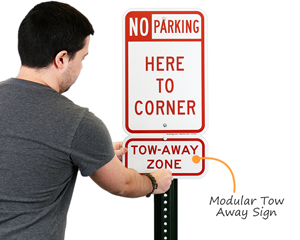 • These modular signs can be mounted on any post and are made of durable aluminum and 3M matched inks and films. 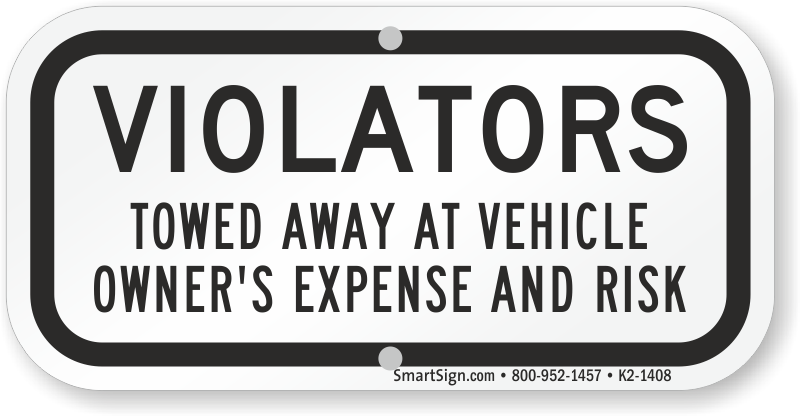 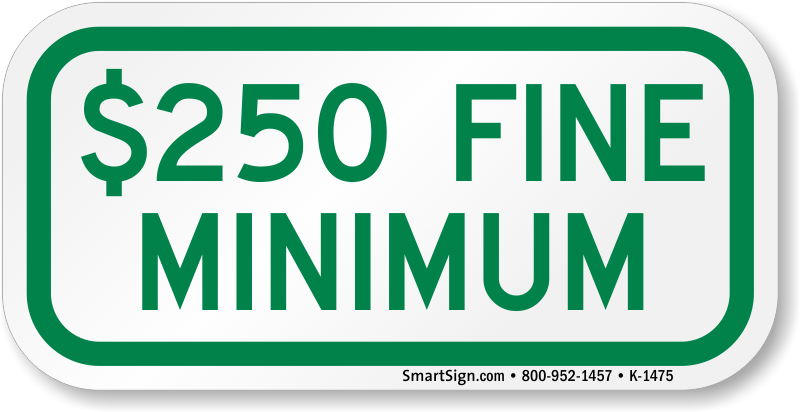 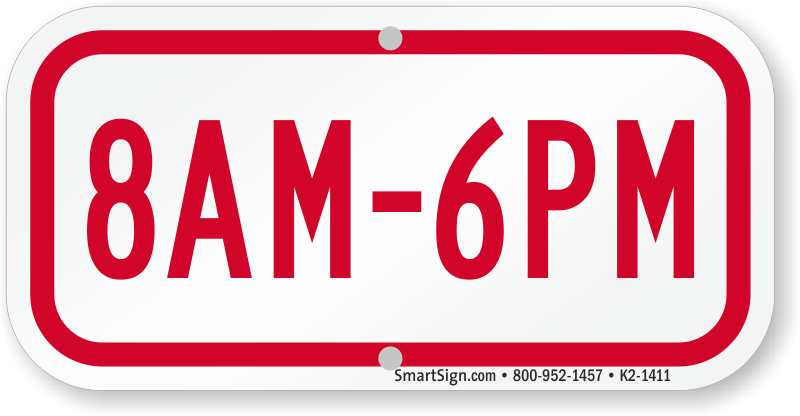 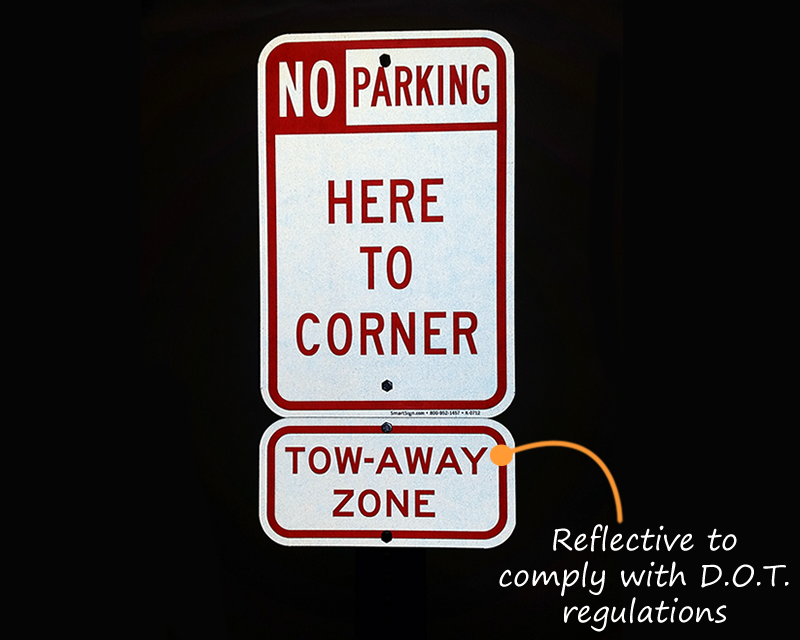 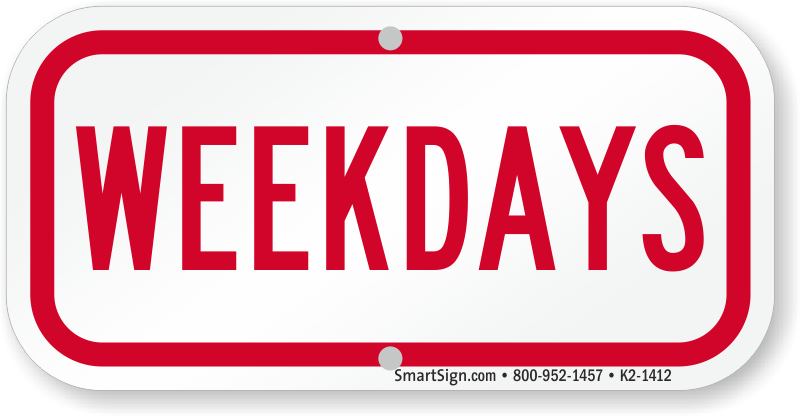 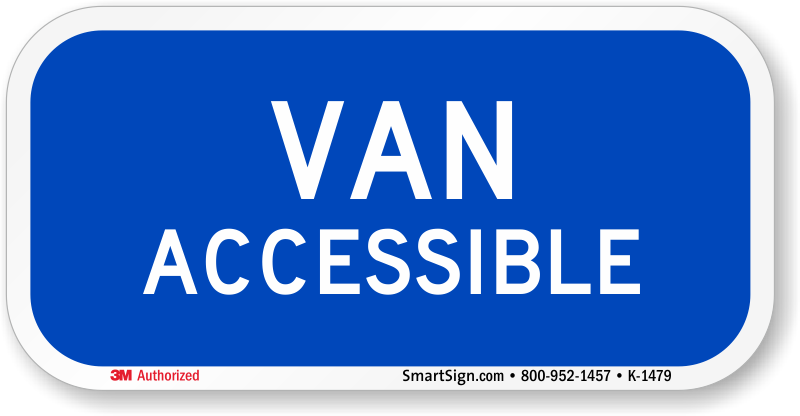 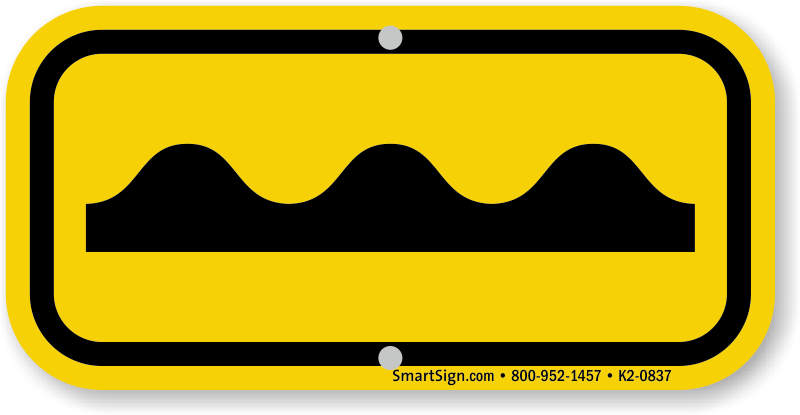 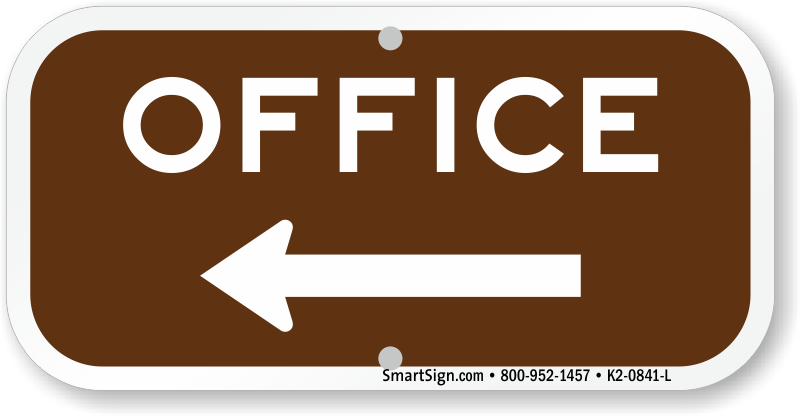 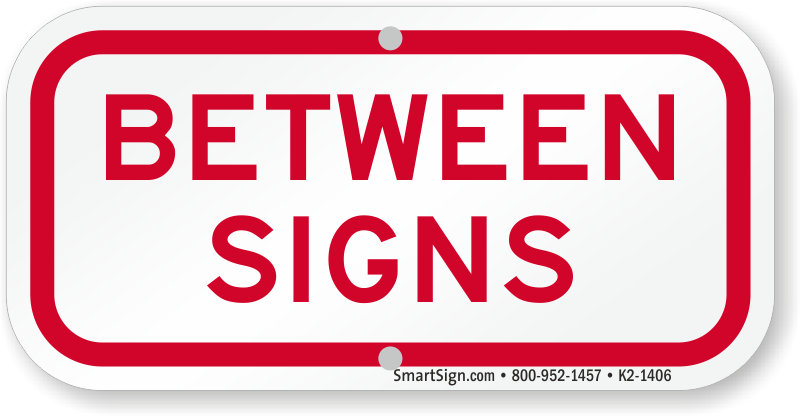 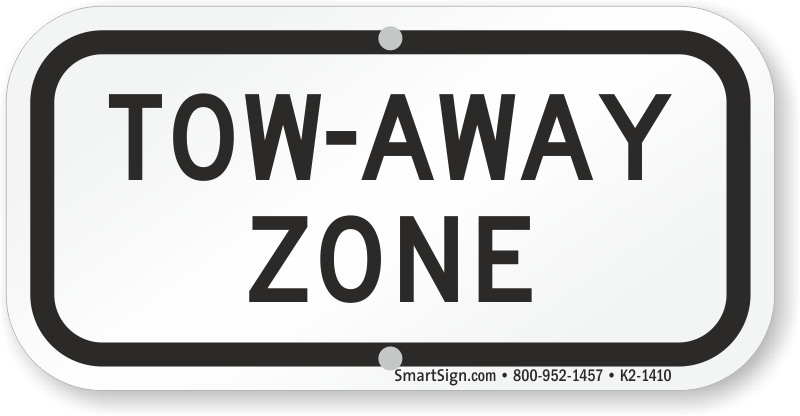 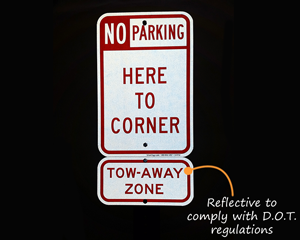 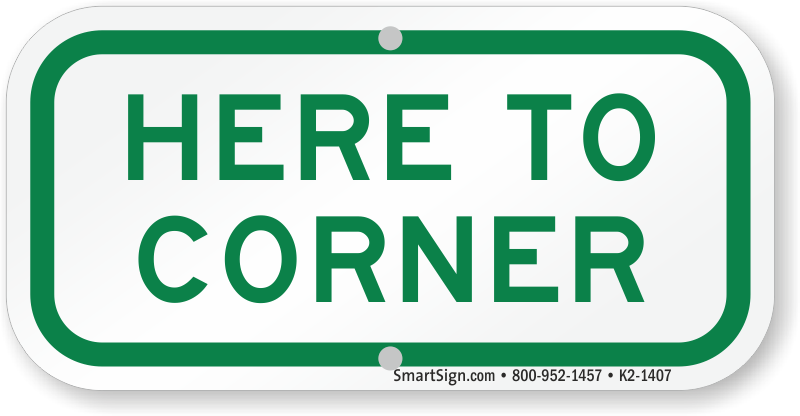 • Supplemental signs feature engineer grade reflective material — guaranteed to last over 10 years. 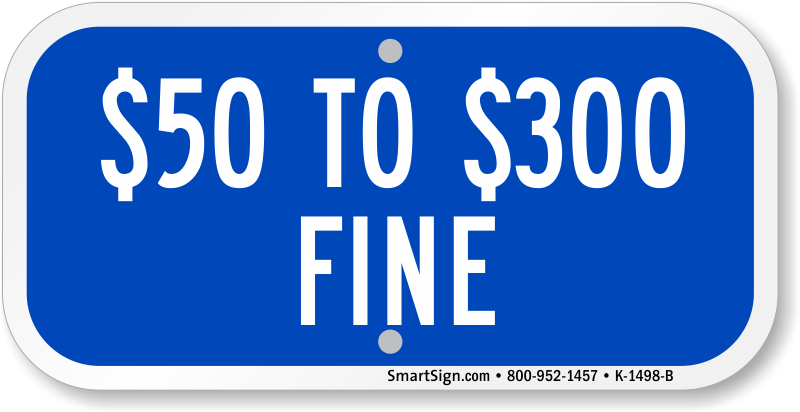 Just add your fine amount to this custom template. 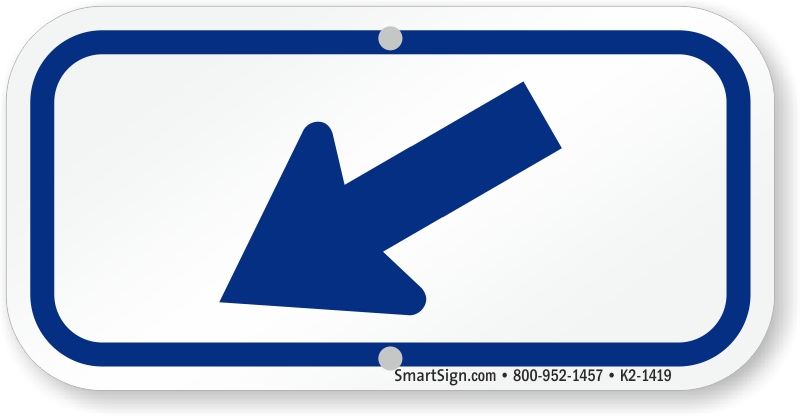 Just add your instructions, fine amount, hours, etc to any of these templates. 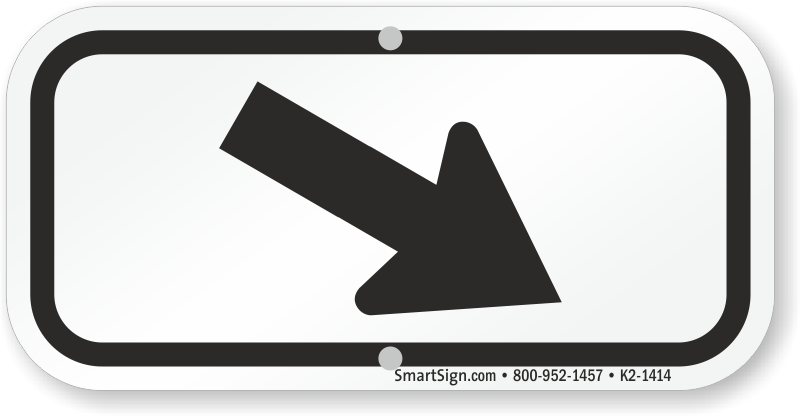 Impressed with the thickness of the metal and happy with the promptness of the delivery. Easy to order...easy to install and the sign arrived promptly! 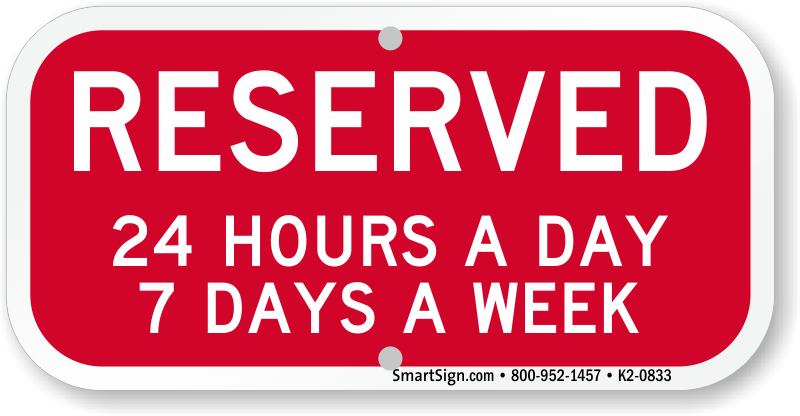 That deserves 5 Stars! 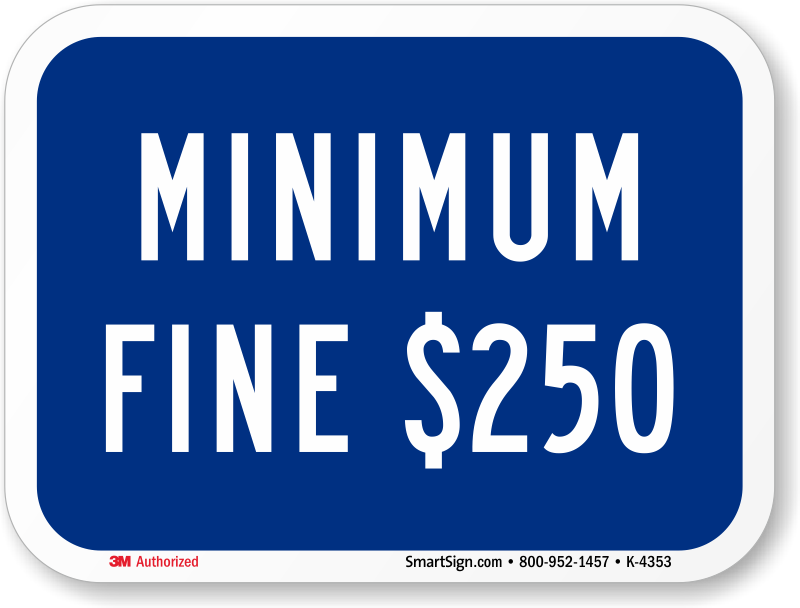 Quality sign for good price. 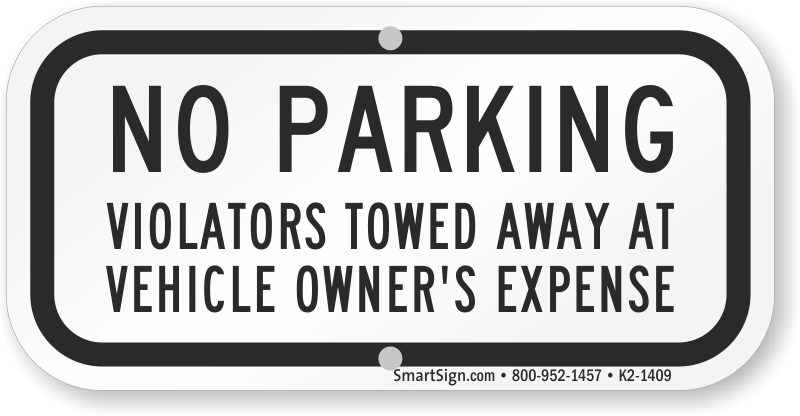 Easy transaction. 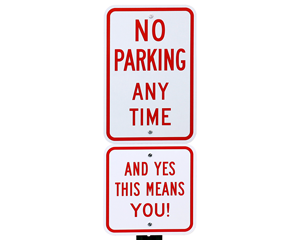 Good quality, fast shipping.